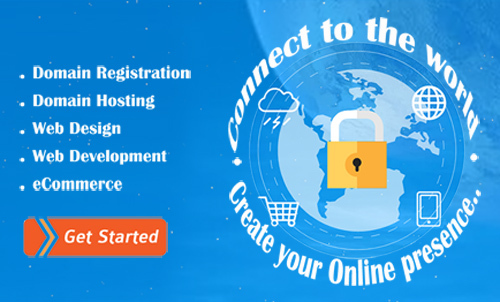 InComIT Solution is one of the leading Internet Service Provider in Dhaka. At InComIT Solution, you will get the performance and efficiency that you need for your home and business. We provide highly robust connectivity, competitive pricing, and outstanding support.